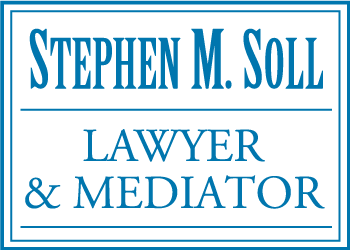 Here at Soll & Company, our Kamloops family lawyers have practised at all court levels in British Columbia and also have assisted families out of court through mediation. 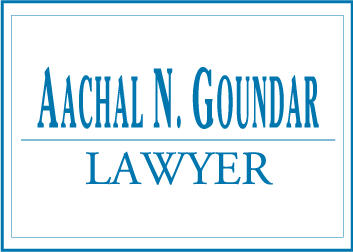 We have gained much experience in BC law and would like to share with you some important facts in the following blog. 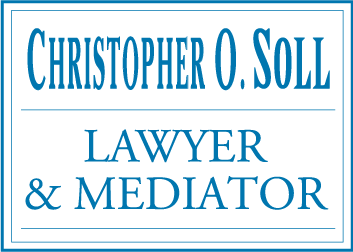 Choosing a lawyer for your case can be a difficult task if you don’t know what to look for. There are many different types of practices, varying in size, area of specialty, and experience explained here below. If you have the time, it’s ideal to examine the benefits and drawback of each of these features by meeting with more than one lawyer before choosing who will represent you. If you feel uncertain about a law firm, you should meet with another lawyer to compare before signing a retainer. Having the right starting point can make a significant difference to the outcome of your case. Domestic violence is NEVER right. Domestic violence includes any form of violence within a relationship (marriage, common law or dating) - sexual, emotional, verbal, financial, and psychological including threats and the use of a weapon of control and intimidation by a spouse, partner, boyfriend/girlfriend, or ex-spouse. Domestic violence can happen even after a relationship is over. When you have been arrested by the police or charged with a crime, it is crucial that you are aware of your rights and of the invaluable assistance that a Kamloops criminal lawyer can provide during this time. At Soll & Company, we believe that it is important for all Kamloops residents to know what actions are in their best interest when dealing with the criminal justice system. Family law in British Columbia has not only gone through some changes over the past few years, but it also differs in important ways from family law in other parts of Canada. These changes and differences, as well as persistent public myths surrounding family law, have led to some widely believed misconceptions about the topic. Our lawyers are on hand to help.